Banned for using small text size. Interesting. Might be time to break out the joystick. I think Flake busted out a minecraft one a while ago. Honey Badger wrote: My 460 is feeling the burden that is BF4.....I'm thinking about getting a 660 or 670, something that ought to work for another couple years. 760 should suit you better in my opinion. Only about $50 more than the 660 and can run basically any game on 1080 no problem. TF58's 747 and Piaggio Avanti. Iceman's everything (I'm fond of the Gripen). There are an unlimited amount. I'll let everyone else state their choices. Sophomore year in high school. First time taking 2 AP classes. Hopefully it won't be too bad. 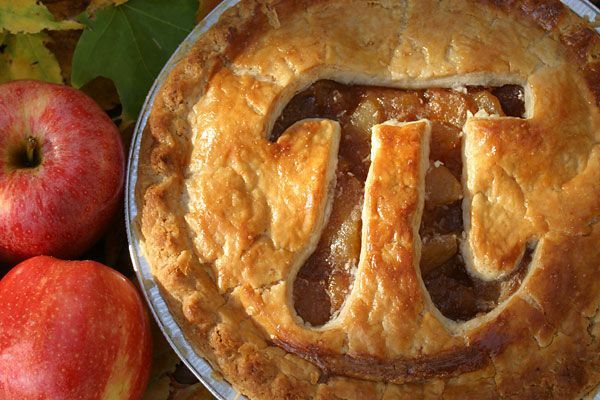 Your pies got nothing on pi. Topic: User picture association game. Re: User picture association game. Inverted 747 flat spin anyone? TPBM is so obsessed with pi they make pies with pi in them. Topic: Choosing Colors for Scenery Editors? Choosing Colors for Scenery Editors? Topic: How can i get involved??? Re: How can i get involved??? Score between me and MR was 5-1. We had a draw, which was pretty nice.